This past week, DST’s Kris Tuuttila has continued his mentorship through Youth Fusion/Fusion Jeunesse. 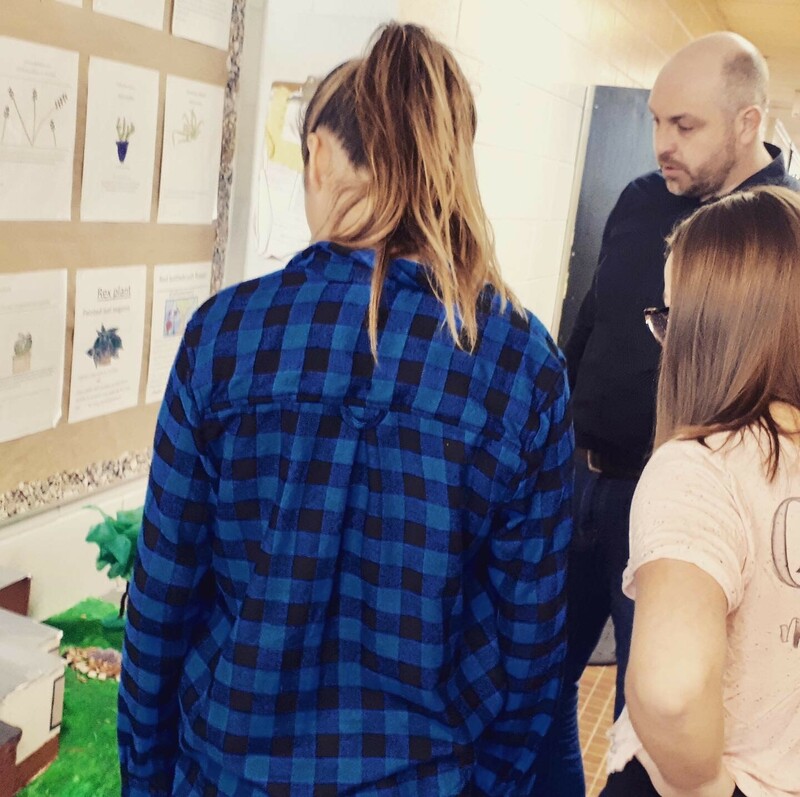 As an environmental design mentor, Kris has provided guidance to students at Ogden Community Public School and Matawa Education and Care Centre in Thunder Bay, Ontario. The environmental design program through Youth Fusion gives students the opportunity to explore the field of environmental design, which educates students on the impact of the living spaces of citizens by putting environmental and social concerns at the heart of its practice. On this visit, the students presented their 3D models and received valuable advice from Kris where he suggested feedback on how to improve their designs. 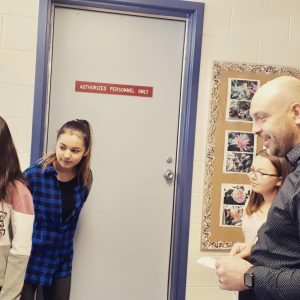 The student’s at Ogden School are designing a Rain Garden to reduce flooding in a part of their school yard and the student’s at Matawa are designing a Sweat Lodge in their school yard to teach students about traditional Indigenous healing. Kris and our team at DST are looking forward to seeing what the final stages of the program look like and seeing their designs come to life! Thank you to Youth Fusion for letting DST partner with you for this program.